Traditional Chinese Medicine (TCM) is one of the oldest systems of traditional medicine in the world today and is a holistic system that has been developed and practised for over 2,500 years. 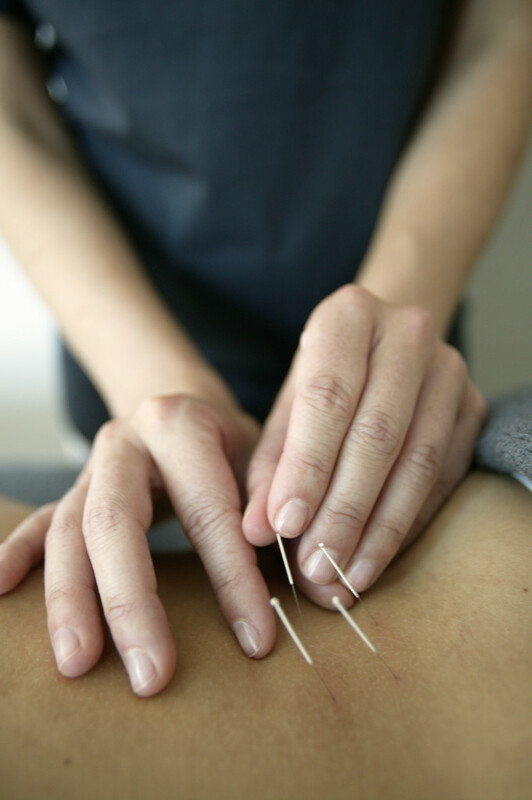 TCM is valuable because it enables you to select the right treatment for any person or situation and it views the body as a whole and uses observations on the outside to understand what is going on in the inside. Unlike most conventional medicine, TCM also recognises the relationship between humans and their environment. The ancient Chinese discovered a ‘subtle’ free-flowing energy in the body known as Qi or Chi that sustains all life. Even today, quantum physics confirms that everything is made of energy. 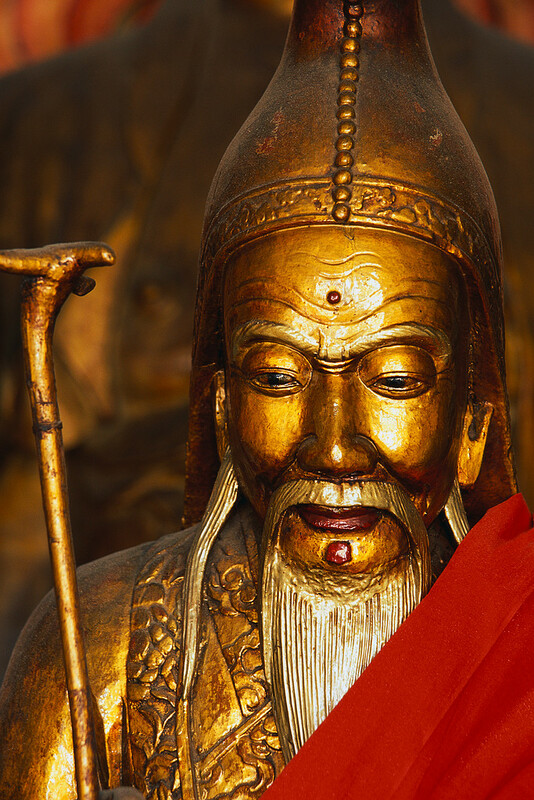 Qi in fact connects our body with our consciousness (spirit), and so when it’s in balance, so too is our body and mind. Qi runs along energy channels called ‘meridians’ which connect all the organs and systems in the body. There are 14 meridian pathways which run along the body in a single continuous one-way direction of unbroken energy flow. Each meridian has a ‘beginning’ and ‘end’ point and runs on both sides of the body (except for the ‘central’ and ‘governing’ meridians which only run down the middle of the body). Qi needs to be balanced, flow freely and not become stagnated or obstructed. Unfortunately, stress and anxiety can overload the body’s circuit to create energy blockages, so if the natural flow is impeded in any way - disease can develop. Our meridians have to be therefore reset and re-balanced before energy can flow harmoniously again. Our vital energy can be balanced through our diet, herbs, kinesiology, acupuncture, acupressure, massage, spinal manipulation, physical activities such as Qigong, tai chi, and yoga, and also balancing one’s environment both internally and externally. 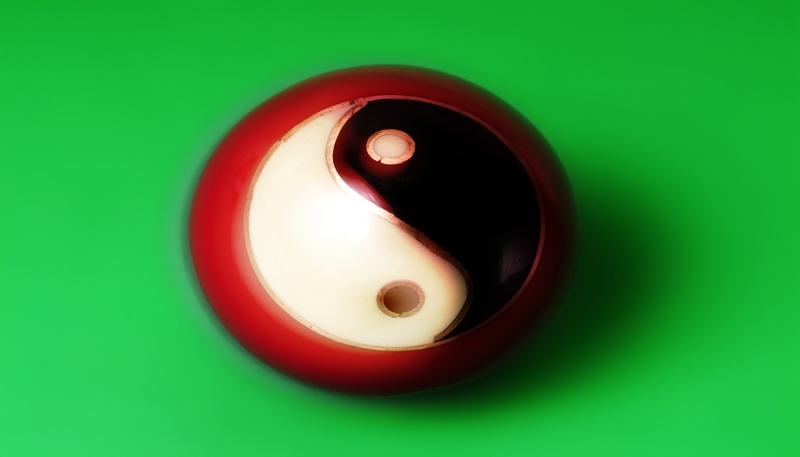 TCM is also based upon two opposing forces ‘Yin’ and ‘Yang’ which are two different types of Qi, which attract each other. Yin represents internal, cold, deficient and chronic factors whilst Yang represents external, heat, excess and acute conditions. Nothing is neutral, either the yin or yang force will always dominate depending upon the individual. · FIRE – this relates to the heart and small intestine meridians and concerns heat and blood circulation. · EARTH – this relates to the spleen and stomach meridians and concerns digestion, transportation and transformation of food. · METAL – this relates to the lung and large intestine meridians and concerns the control of vital energy and the receiving and discharging of the body’s waste. · WATER – this relates to the kidney and the bladder meridians and so regulates water metabolism, stores ‘jing’ (our ‘essence’ - especially our kidney essence), and helps to regulate our brain function and marrow and bones. · WOOD – this relates to the liver and gallbladder meridians which are responsible for building and storing blood, and also regulating the flow of Qi. In TCM, emotions and physical health are intimately connected. Sadness, nervous tension and anger, worry, fear, and overwork are each associated with a particular organ in the body. For example, irritability and inappropriate anger can affect the liver and result in menstrual pain, migraines, headaches, redness of the face and eyes, dizziness and dry mouth. Organ systems in the traditional Far-Eastern sense are part of our holistic body system and are each inter-related. Once one or indeed several organ meridian systems are identified as ‘over’ or ‘under’ activated, the necessary adjustments can be made to restore balance and harmony across the entire body. By understanding these connections and how each are greatly affected by our emotions, we can see how an eye disorder such as conjunctivitis might be due to an imbalance in the liver, or excess menstrual flow may be due to dysfunction in the liver's blood-storing ability. Besides emotions, other factors such as dietary, environmental, lifestyle, and hereditary factors also contribute to the development of imbalances. · Spleen Function - Food digestion and nutrient absorption. Helps in the formation of blood and energy. Keeps blood in the blood vessels. Connected with muscles, mouth, and lips. Involved in thinking, studying, and memory. · Symptoms of Spleen Imbalance - Tired, loss of appetite, mucus discharge, poor digestion, abdominal distension, loose stools or diarrhoea. Weak muscles, pale lips. Bruising, excess menstrual blood flow and other bleeding disorders. · Emotions - grief, sadness, detached. · Lung Function - Respiration. Forms energy from air, and helps to distribute it throughout the body. Works with the kidney to regulate water metabolism. Important in the immune system and resistance to viruses and bacteria. Regulates sweat glands and body hair, and provides moisture to the skin. · Symptoms of Lung Imbalance - Shortness of breath and shallow breathing, sweating, fatigue, cough, frequent cold and flu, allergies, asthma, and other lung conditions. Dry skin. Depression and crying. · Emotions - anger, resentment, frustration, irritability, bitterness, rage, quick temper. · Liver Function - Involved in the smooth flow of energy and blood throughout the body. Regulates bile secretion, stores blood, and is connected with the tendons, nails, and eyes. · Symptoms of Liver Imbalance - breast distension, menstrual pain, headache, irritability, inappropriate anger, dizziness, dry, red eyes and other eye conditions, tendonitis. · Emotions - lack of enthusiasm and vitality, mental restlessness, depression, insomnia, despair. · Heart Function - Regulates the heart and blood vessels. Responsible for even and regular pulse. Influences vitality and spirit. Connected with the tongue, complexion, and arteries. · Symptoms of Heart Imbalance - Insomnia, heart palpitations and irregular heart beat, excessive dreaming, poor long-term memory, psychological disorders. · Emotions - fearful, weak willpower, insecure, aloof, isolated. · Kidney Function - Key organ for sustaining life. Responsible for reproduction, growth and development, and maturation. Involved with lungs in water metabolism and respiration. Connected with bones, teeth, ears, and head hair. · Symptoms of Kidney Imbalance - Frequent urination, urinary incontinence, night sweats, dry mouth, poor short-term memory, low back pain, body ph imbalances, ringing in the ears, hearing loss, and other ear conditions. Premature grey hair, hair loss, and osteoporosis. Since everyone is different, a specific treatment to rebalance the body’s Qi flow may work for one person, but perhaps may not work for another. Fenugreek & Fennel Combination (Respiratory) – This key system product supports healthy lung function and encourages the entire respiratory tract to gently cleanse and helps soothe irritated tissues. This formula is available in capsules or in a convenient liquid version. Defence Maintenance (Immune) - This key system product provides a large array of valuable vitamins, antioxidants and cruciferous vegetables which synergistically boost the immune system. Mega-Chel (Circulatory) - This key system product contains a large array of nutrients to support the entire circulatory system including the arteries, veins, capillaries, tissues, and organs. This high potency vitamin and mineral supplement contains herbs, amino acids and other nutrients designed to benefit the circulatory system. Chinese Mineral Chi Tonic (Energy) - is a special blend of tonic herbs and naturally chelated trace minerals extracted from the plant vegetation of an ancient seabed. Nine Chinese herbs help support the systems that build physical, mental and emotional energy and support all of the body’s energy meridians and the adrenal glands. Milk Thistle (Timed Release) (Digestion) - This valuable time-release formula provides a consistent supply of silymarin (constitute of Milk Thistle) to the liver to help protect the liver against toxins, stimulates protein synthesis and offers beneficial antioxidant protection. Catnip & Fennel Extract - This synergistic liquid combination of 2 time-honoured herbs formula supports both the digestive and nervous systems, optimising liver health and reducing stress. St John's Wort (Nervous) - This is an important herb for the nervous system, used especially when the brain seems depleted or when the nervous system is out of balance. It helps minimise the effects of mild depression. Tei Fu Essential Oil (Nervous) – This oil was developed and perfected by a Chinese herbalist several decades ago and was created using an ancient formula that was passed down in his family for more than 1,000 years. His secret formula was not for sale, a trait typical of older generation Chinese. This descendant realised the benefits of his family secret and decided it was too good to keep from others. Thus Nature’s Sunshine became the beneficiary of thousands of years of Chinese wisdom and herbal knowledge. Tei Fu Massage Lotion provides all the benefits of Tei Fu Essential Oils but in a creamy lotion form. It’s especially designed for broad skin application. The skin tingling formula penetrates deeply to encourage relaxation. It also leaves the skin smooth and supple. If you have any questions about any of Nature Sunshine’s herbal formulations, then please don’t hesitate to contact us.